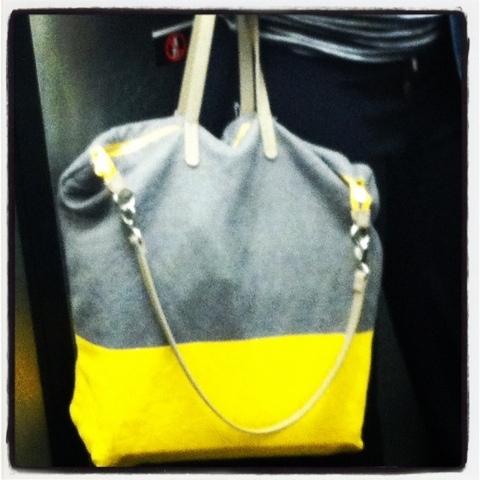 Today I was traveling on the subway and a girl was carrying a color block tote that caught my eye. Somehow I managed to snap a shot (first photo) before getting off the subway to use as inspiration for this post! 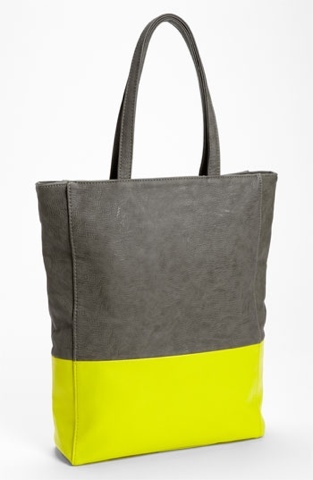 from subway to real-way, grab this like tote for yourself!